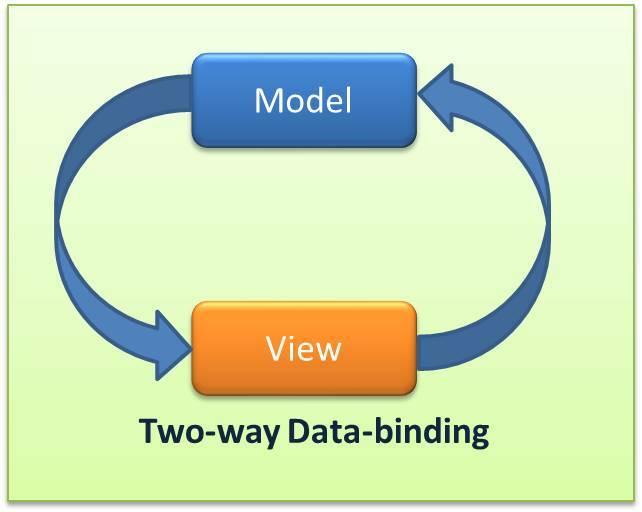 This is the first in the series of easy tutorials on AngularJS for absolute beginners. AngularJS is the way to go if you are a new programmer or if you are beginning to learn web programming. What are the Benefits of AngularJS? What Do you need to learn AngularJS? Note: If this part appear boring to you as you read, just skip to Tutorial 2, you will not miss anything. We actually start setting up things in Tutorial 2. Put in a simple way, a software framework is simply a collection of codes written and packaged so that programmers can used them without having to write the same code all over again. I think this makes sense this time. So that is what AngularJS is, just bunch of functions and codes written and packages under the name Angular.js. 2. What are the Benefits of AngularJS? Dependency Injection: This is a situation where one object supplies the dependencies of another object. We would get this clearer in subsequent lessons. Very Good for Testing: AngularJS is designed with testing in mind. AngularJS makes is easy to test any of its component both with unit-testing and end-to-end testing. 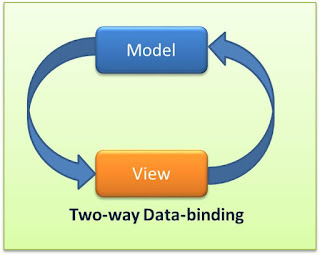 Model-View-Controller(MVC): AngularJS makes it easy to develop applications using the MVC approach. 3. What do you Need to Learn AngularJS? I like to answer this question with a single word: Nothing! This means that unlike the C# language that requires large application like visual studio, AngularJS requires nothing like that. You simply can start developing AngularJS application with just notepad! I would show you how this works in Tutorial 2. Then we could also use Notepad++ to make it a bit easier. We could also go a step further to using Netbeans IDE to make it still easier. All of this are free application you can easily download.